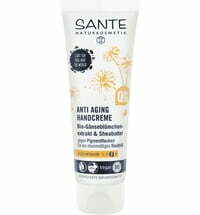 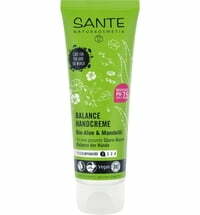 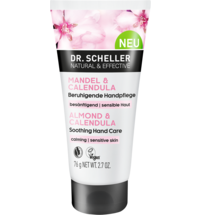 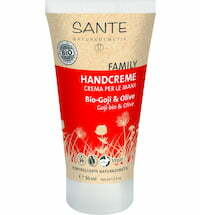 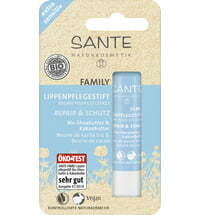 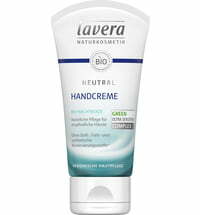 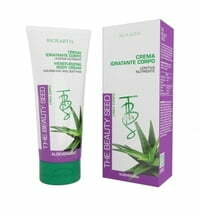 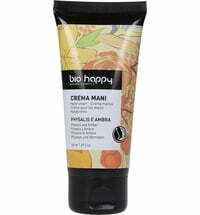 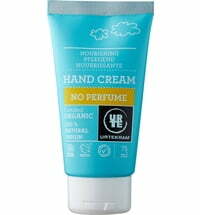 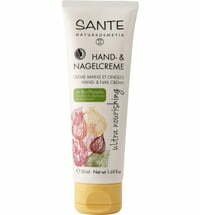 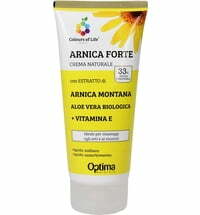 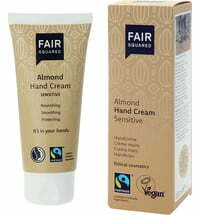 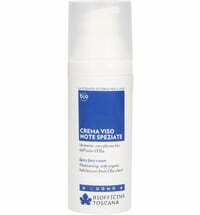 This hand and nail care cream was specially formulated for sensitive skin. 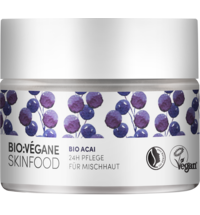 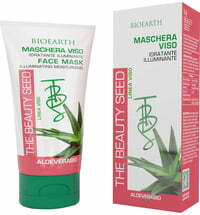 It pampers the skin with the help of organic aloe vera juice, cotton extracts and she butter from controlled organic farming. 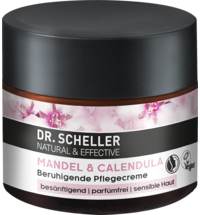 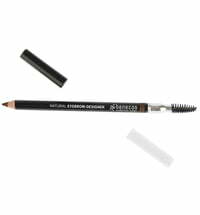 Furthermore, the cream absorbs into the skin quickly without leaving a greasy film behind, ensuring silky-soft skin and groomed nails. 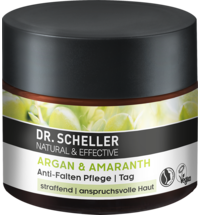 Organic cotton extracts: smooth the structure of the hair and has conditioning and soothing effects on irritated and rough skin. 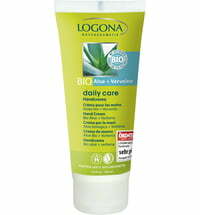 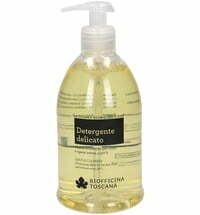 Application: Apply to clean and dry hands and massage.